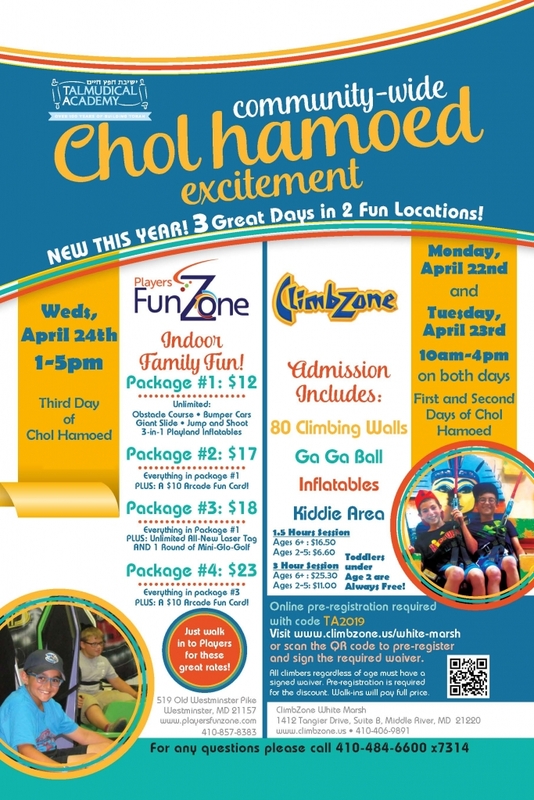 Yeshivas Chofetz Chaim – Talmudical Academy is committed to helping its students reach their highest potential. 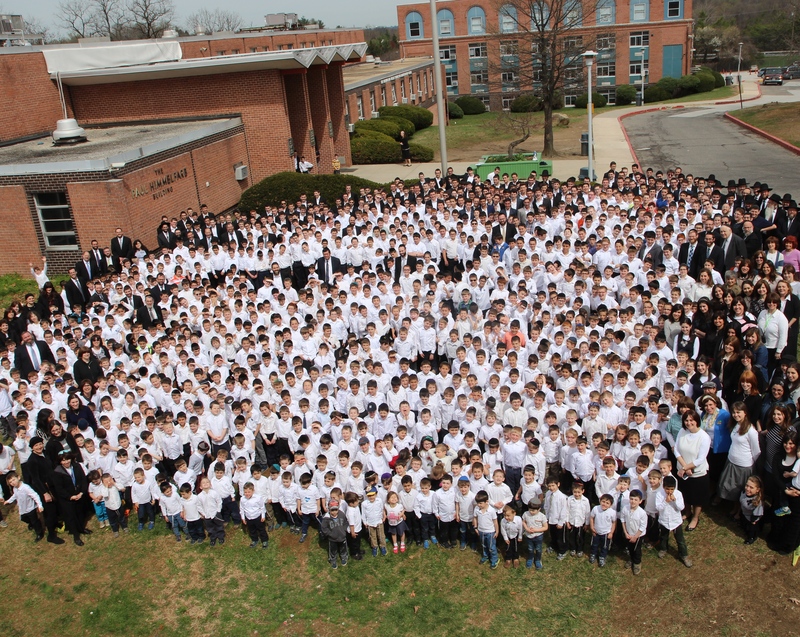 A century-old legacy in Baltimore, the school provides a nurturing, Torah-rich environment for students to intellectually challenge themselves, to gain and develop outstanding character traits, and to live out the principles of Torah. 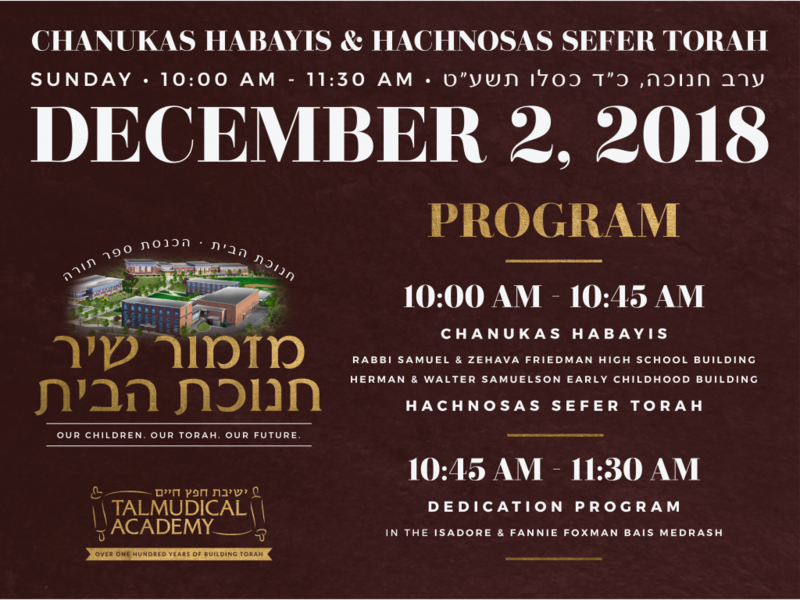 The individualized, quality educational program enables the students to become independent, life-long learners and contributing members of the Jewish and greater communities.